In the 21st Century, car hire is becoming more and more popular among people embarking upon their travels. Maybe you’re off on holiday or you just want to enjoy the thrill of driving around the country – car hire is the way to go. So, the question is; why would I opt for car hire rather than just use my own car? Hiring a car is perfect for when you are on holiday! When you take public transport and want to visit the more remote places for example, visiting restaurants with views in remote places or finding hidden trails to walk along, these become more and more of challenge and sometimes near impossible. Such special places are much more accessible and peaceful when you have your own hire car. At the same time, when you go to explore the world and know that there’s a car waiting for you at the end, you will be able to enjoy your adventure to the maximum. Also, you won’t have the added stress of carrying luggage to the bus, underground or tram or having to pay some extra amount for a taxi to help ferry it for you. This is the comfort car hire provides you with. 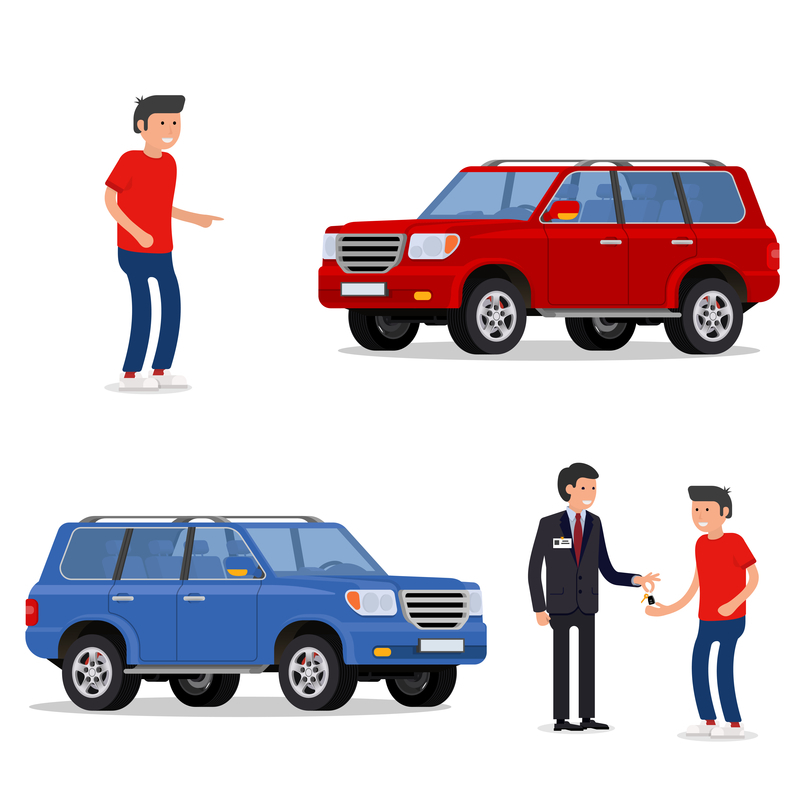 All the payments required when a person owns a car includes tyres, services, MOT’s, insurance, Breakdown cover and more, but this will be unnecessary for those who rarely use their car, for instance, if they live in a big city. By hiring a car only when you need it, you’ll be saving a lot of pennies. You’ll notice a significant saving in fuel, because when you hire a car from us you’ll be driving a relatively new make and model, with modern emission laws these are state of the art and are environmentally friendly. We also regularly check our cars for any problems and have our own workshop on site so know they are repaired by a trustworthy mechanic. We have breakdown cover on all of our vehicles and an out of hours telephone number which means you can contact us at any times if something happens whilst the vehicle is on hire to you. Hopefully, the reasons above will have helped you answer any questions regarding car hire and using your own vehicle. With these benefits, it’s may be a better idea to opt for car hire rather than driving. Hiring a car is quick and simple – call us at either of our branches in Cowley or Didcot or pop in to talk to us and we will help get you on the road. We aim to provide all of our customers with affordability, convenience and compatibility. Unlike most other hire companies our prices do not fluctuate throughout the year our prices remain the same no matter the season. We pride ourselves on ensuring there are ‘No Hidden Extras’ and that ‘We Simply Charge Less’. 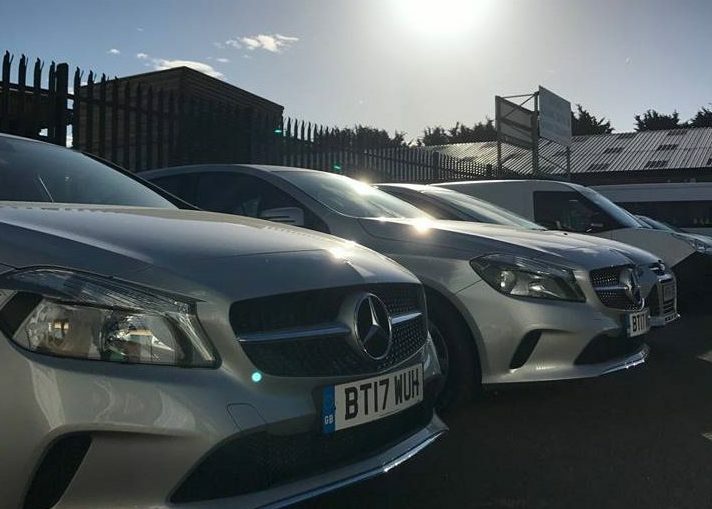 Whether you are in need of a big car for the whole family or a small and nippy car, we guarantee you will find something you love in our range!